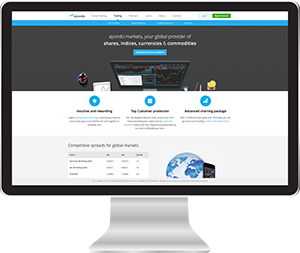 Contracts-For-Difference.com > Course > What is Technical Analysis? 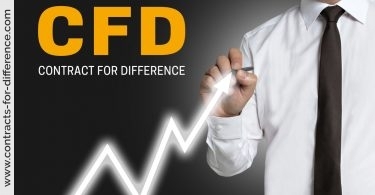 As CFDs and spread betting are available on a wide range of financial products, the analytical methods most appropriate will depend on what the underlying is. You can take out contracts for difference on many major stocks on many global stock markets, so you would apply technical analysis directly to the stocks to help with your selection. 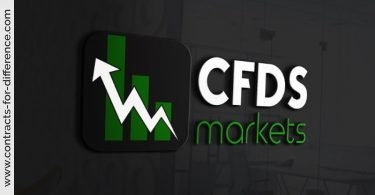 You will need to be a little careful about the downside risk when using CFDs, as opposed to investing directly in stocks. A sharp move downwards and the consequent margin call could affect you badly, whereas you have more leeway to ride out fluctuations if you own the shares. Once again, you will need to adjust your money management to take account of the leverage employed, the margin and the marking to market. 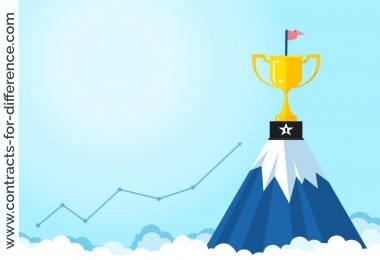 It’s important when trading derivatives that you do not overstretch yourself, and if you use all the leverage available, you may find that you get into trouble. 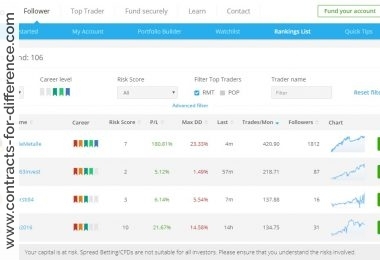 You should always be aware of the losing position that will cause you to exit the trade, and make sure that this does not cripple your account. However good you think the trade will be, you must always be prepared to cut your losses quickly before too much damage is done to your resources. 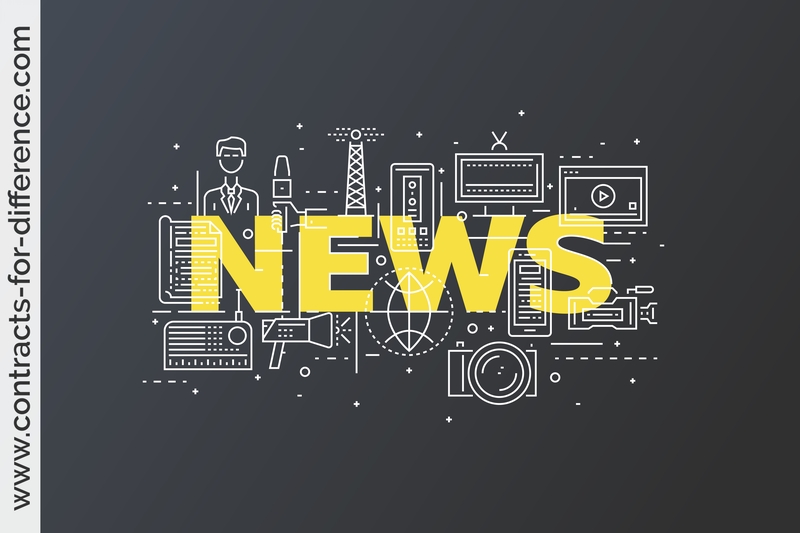 If you’re familiar with trading other financial products, you know that traders tend to hold on to their positions for as long as the market moves their way. When they lose confidence in the market, they tend to reverse or close their positions quickly. Technical analysis is the study of repeating patterns and movements in the market caused by the pattern-like behaviour of traders. 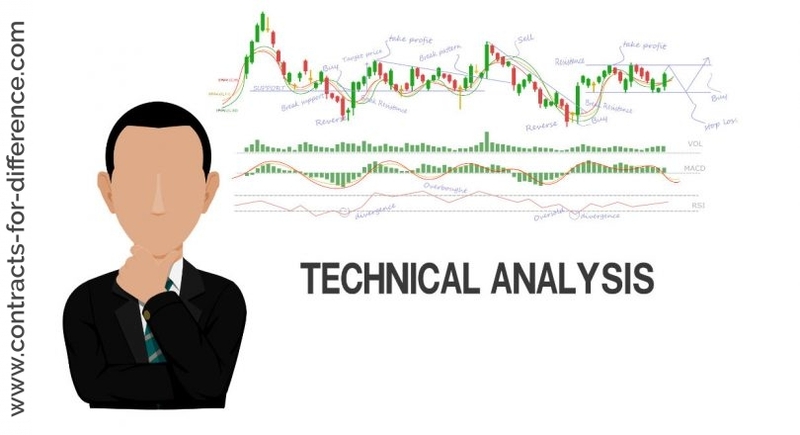 Technical analysis is used to monitor the current and historical price movements of a market, help determine market trends and forecast potential entry and exit points for their trades. 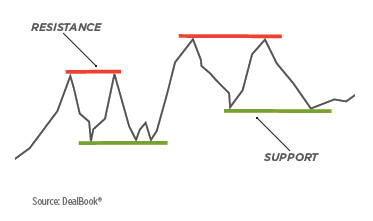 Support levels are points that market prices drop to but don’t frequently break through. Conversely, resistance levels are points that market prices rise to but don’t frequently break through. Prices usually continue to hit these levels until they break out, forming new support and resistance levels. Tracking these levels can give you an idea of where to set stop and limit points. These display trend lines either over the recent market movements on a chart or in a separate area below the chart. 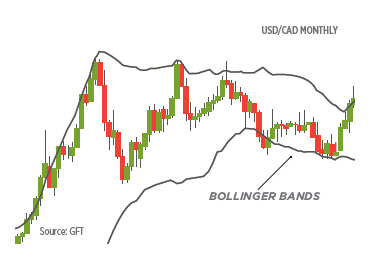 Bollinger Bands, Average Directional Index (ADX) and Moving Averages are all examples of indicators. Indicators can be either lagging (analyse past market price movements) or leading (forecast future price movements) and can help you see market direction. 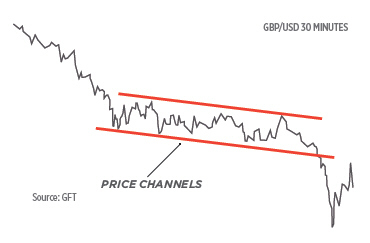 A chart pattern is a series of price points that move in a particular arrangement and, once completed, forecast market movements. Some common patterns are flags, channels and triangles. You can also plot more complex patterns, such as ABCD patterns or Fibonacci levels. Charts patterns can help you see trends in the market.